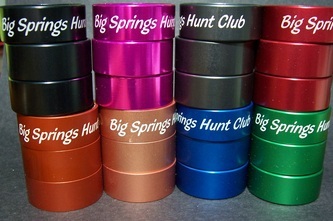 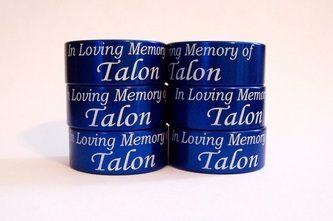 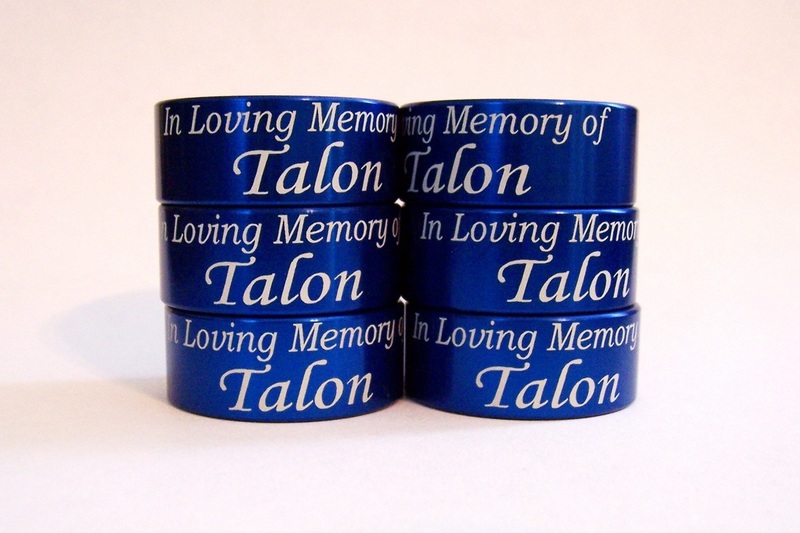 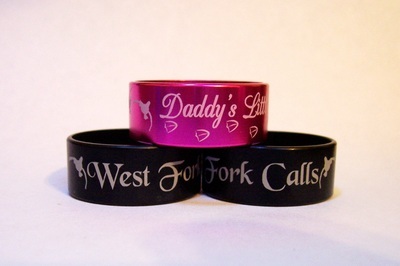 We have a limited amount of them so order yours today. 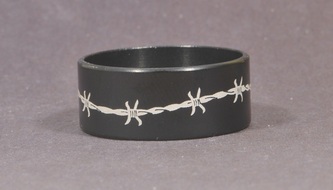 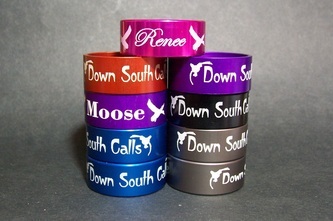 The pictures below are a gallery of bands I offer, along with some samples of bands ran for customers. 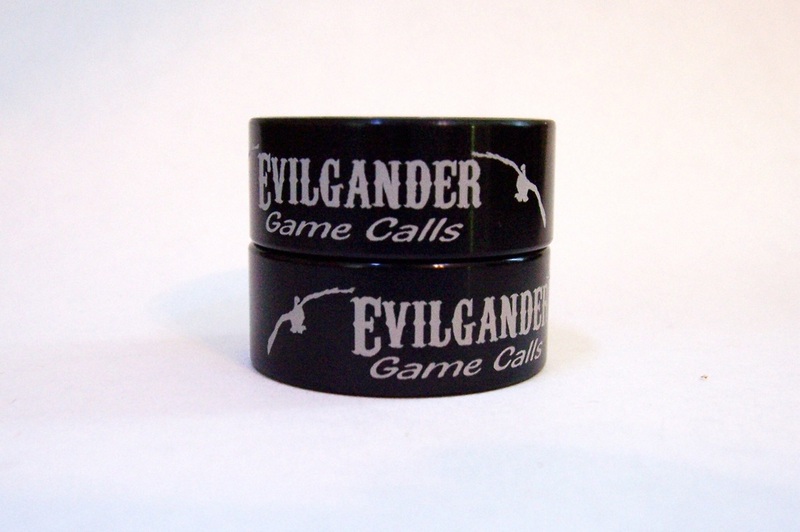 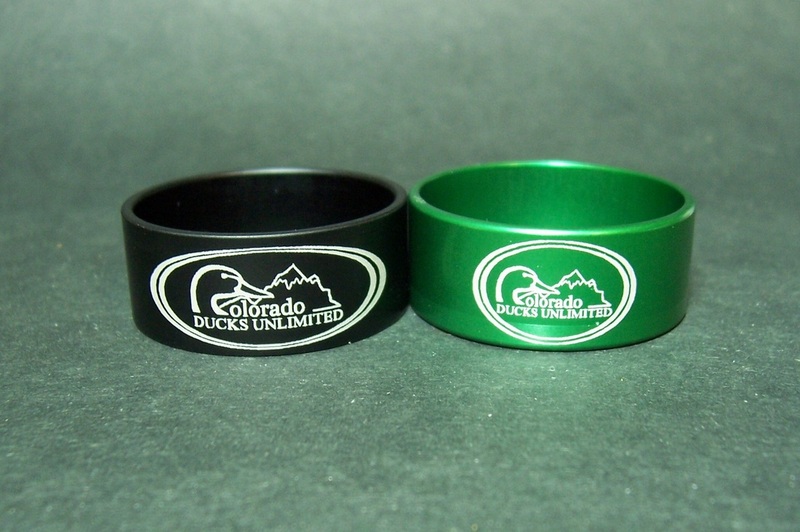 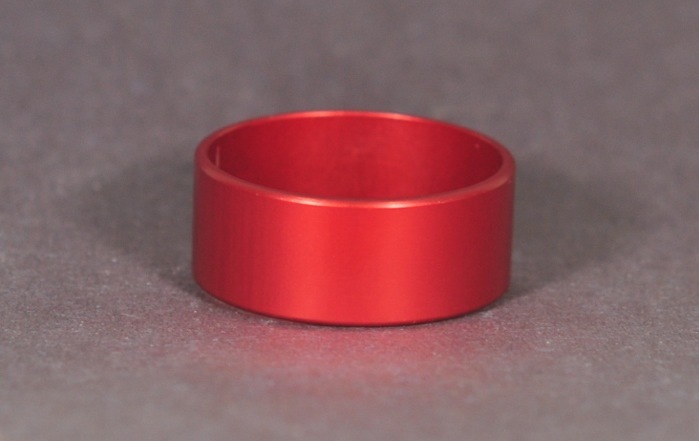 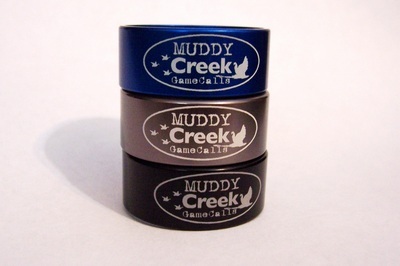 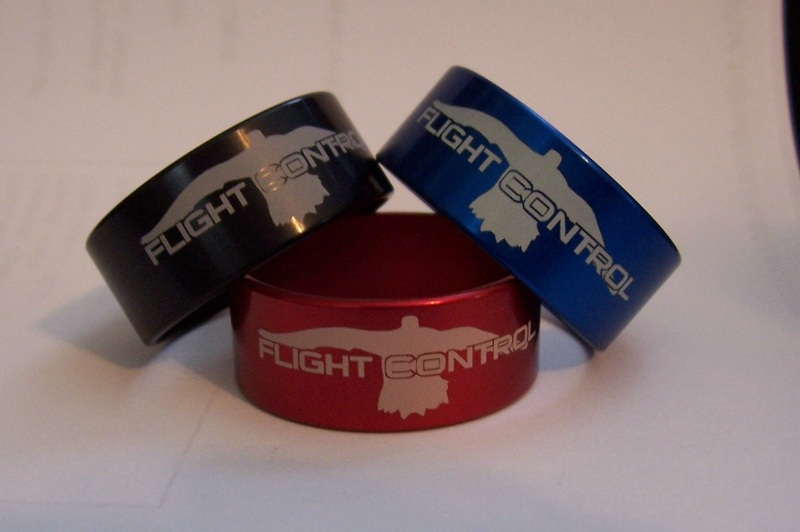 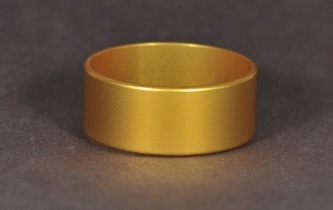 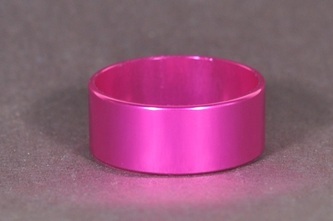 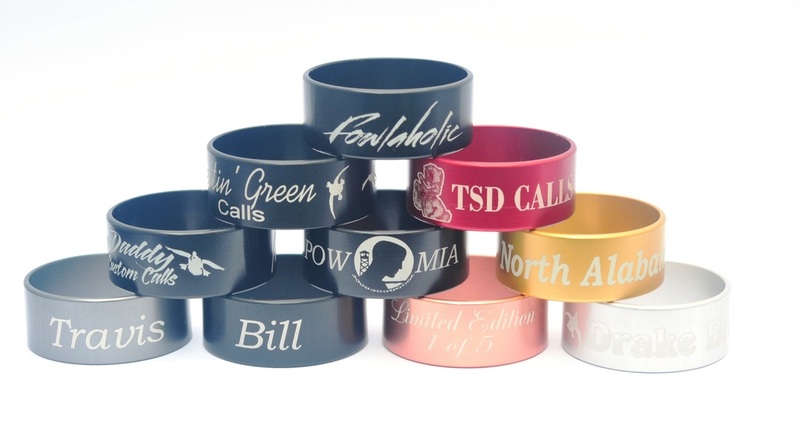 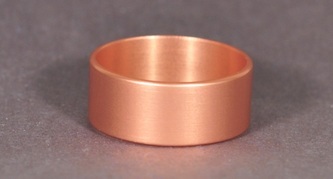 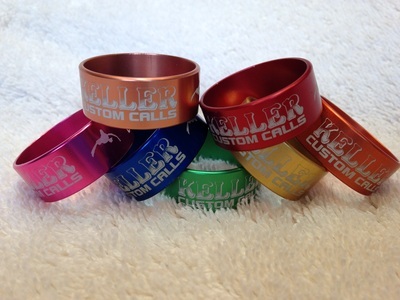 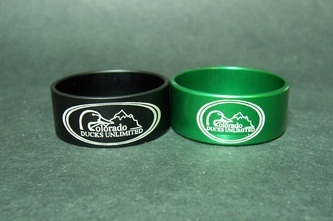 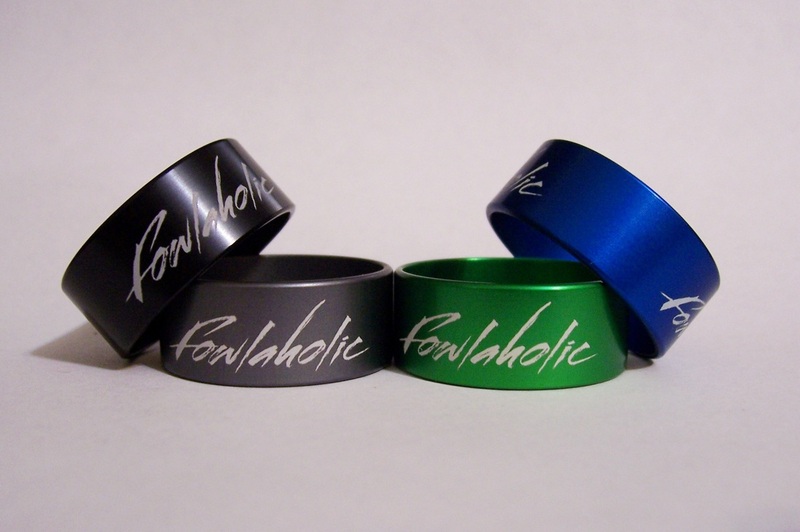 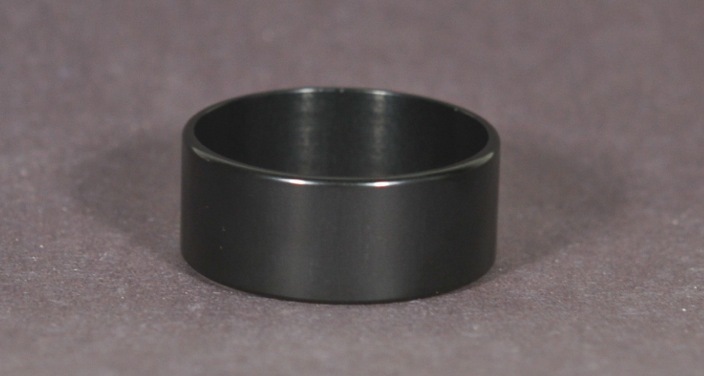 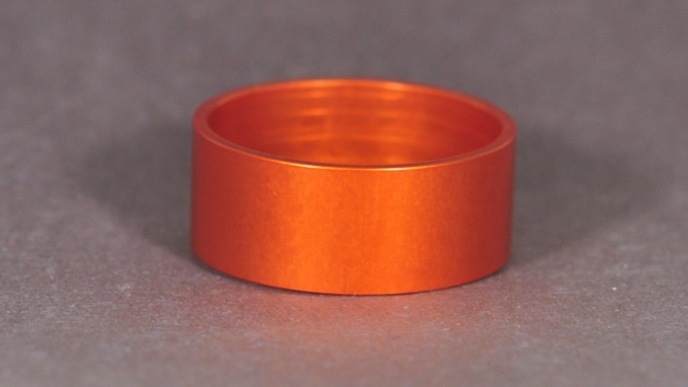 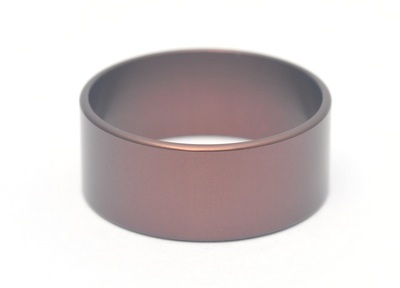 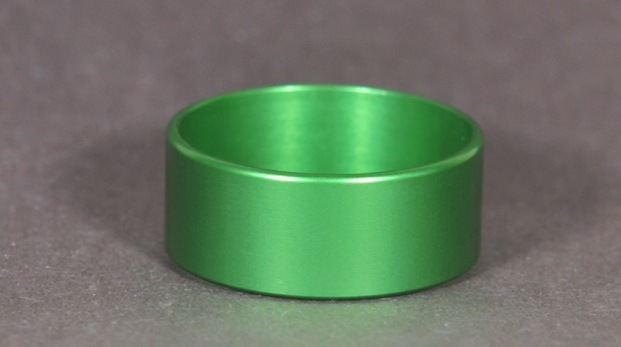 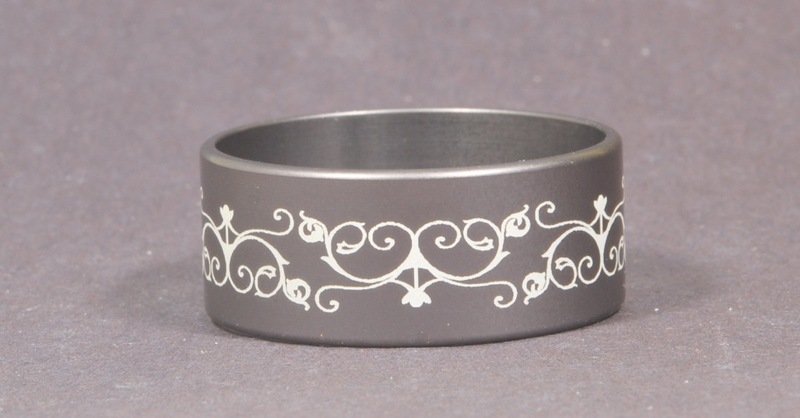 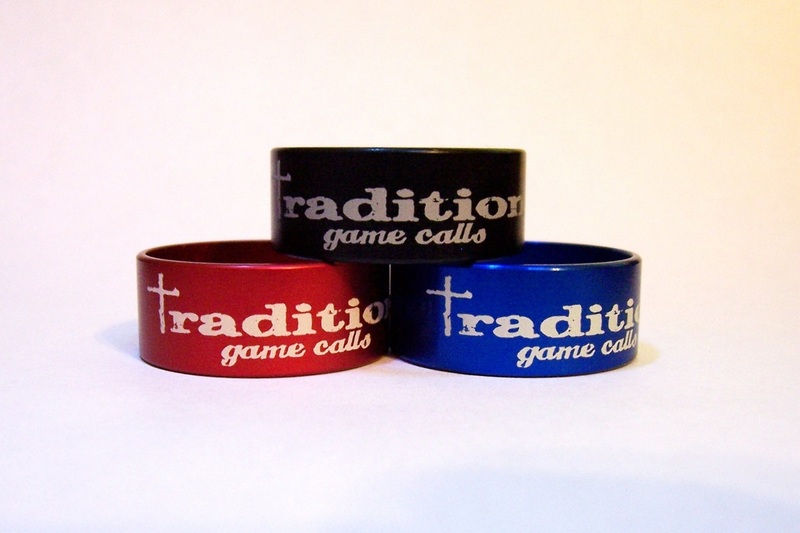 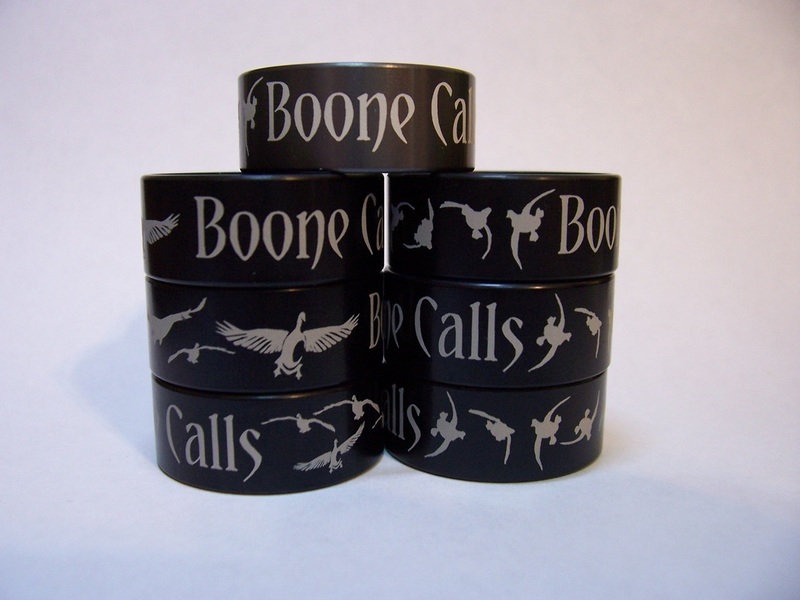 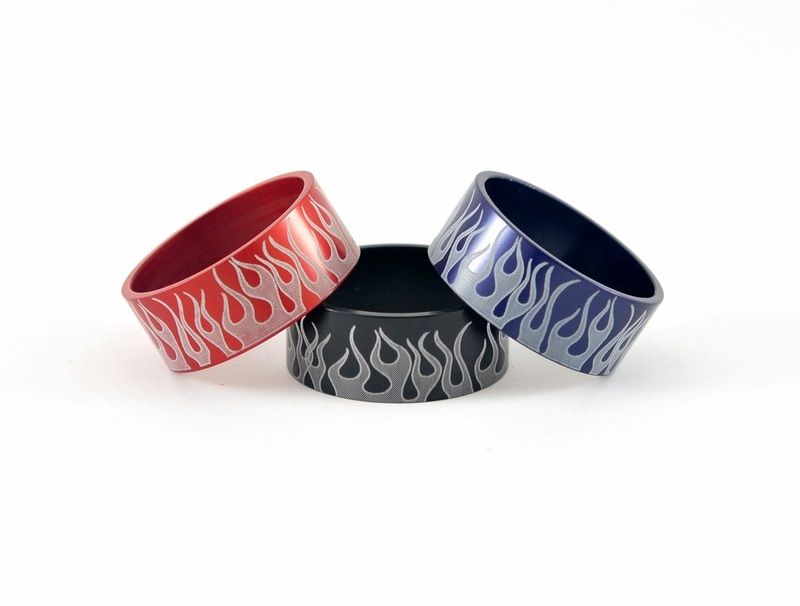 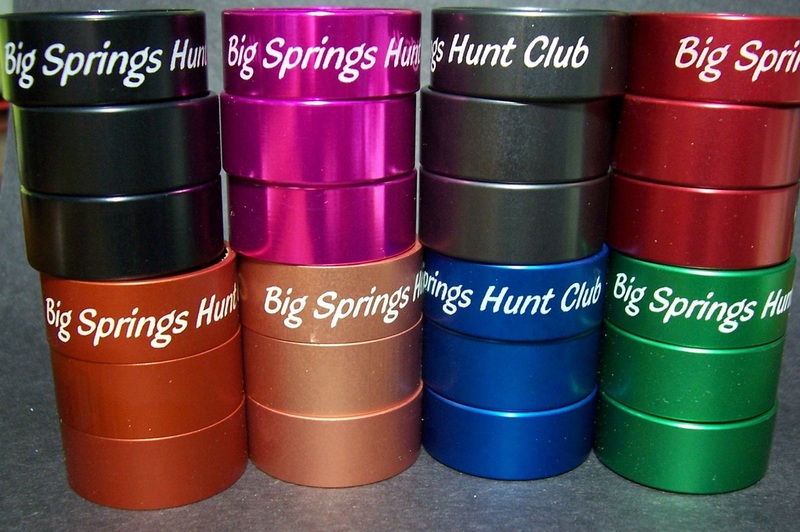 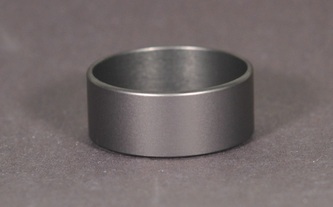 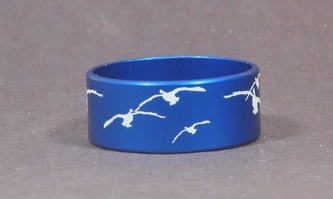 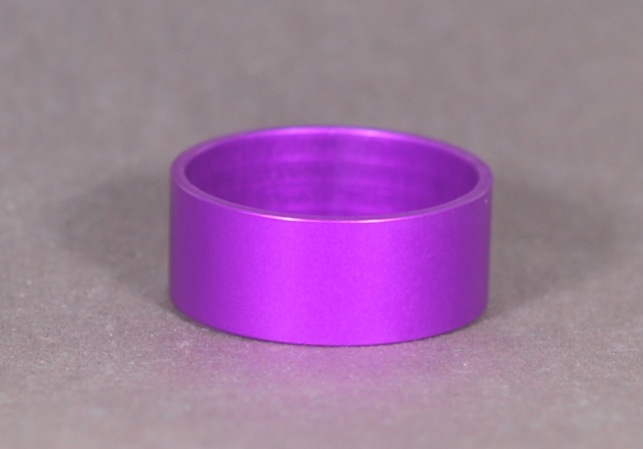 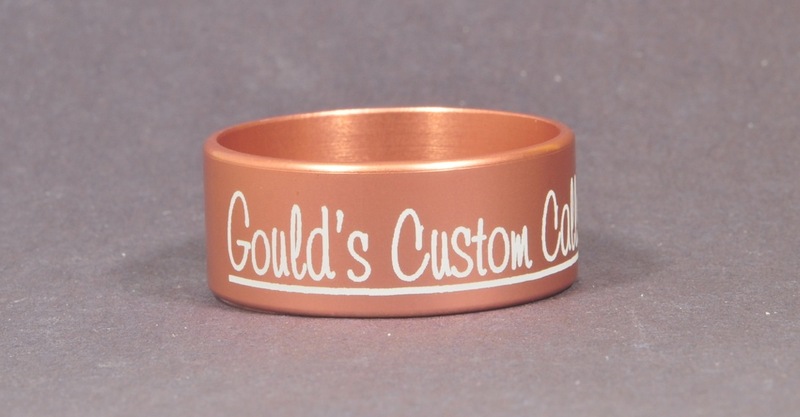 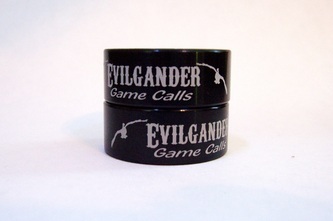 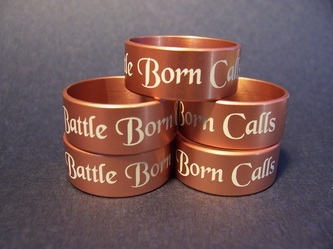 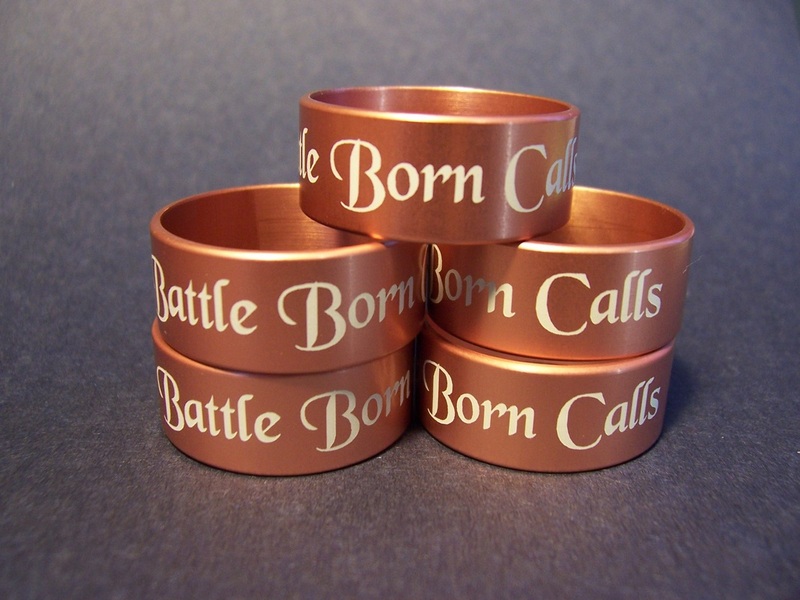 We're not limited to just what you see, we'll work with you to design a personized band for those special calls. 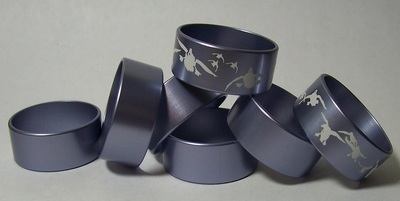 Note that color variations are always present. 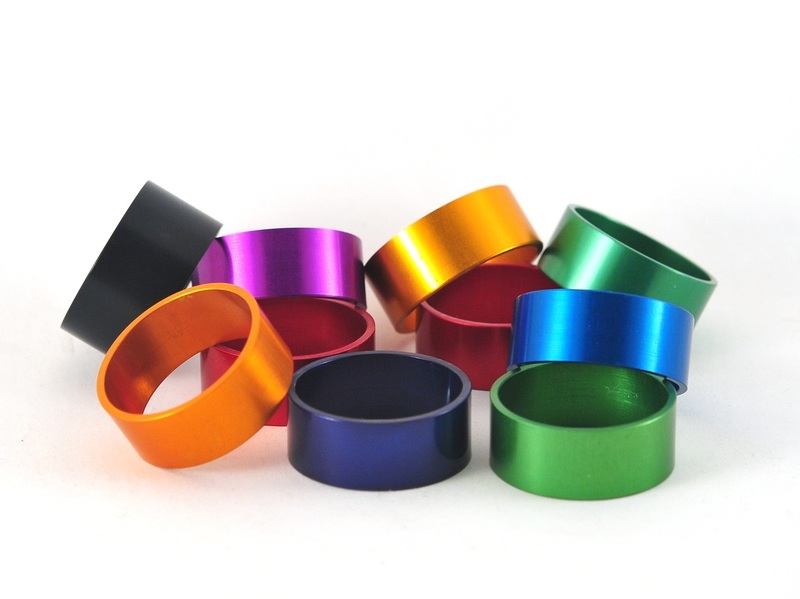 Variables include computer monitor colors, different batch dyes, metal types, etc. Color variations are usually minimal. Inventory fluctuates, check availability. 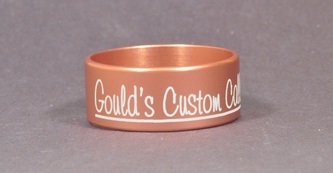 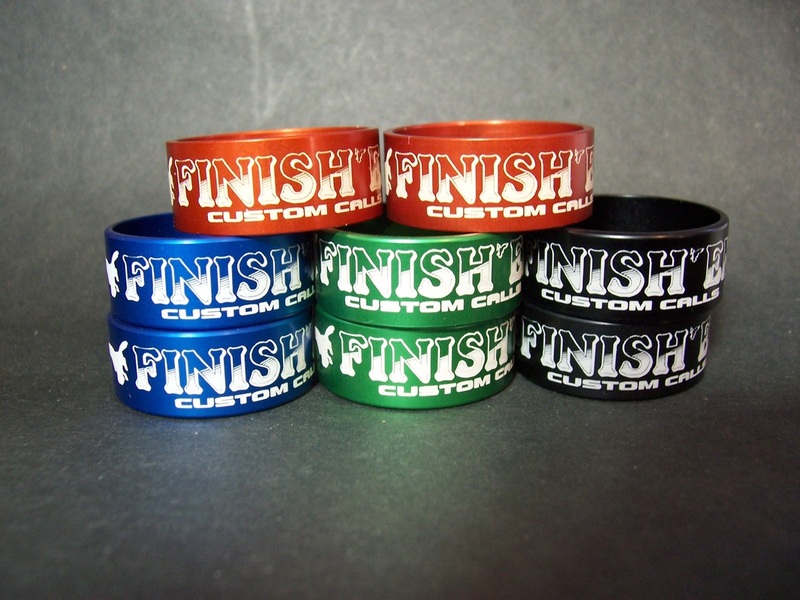 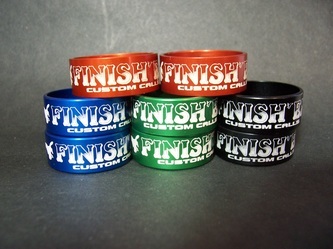 Click on the picture to enlarge and see what color the band is assigned.